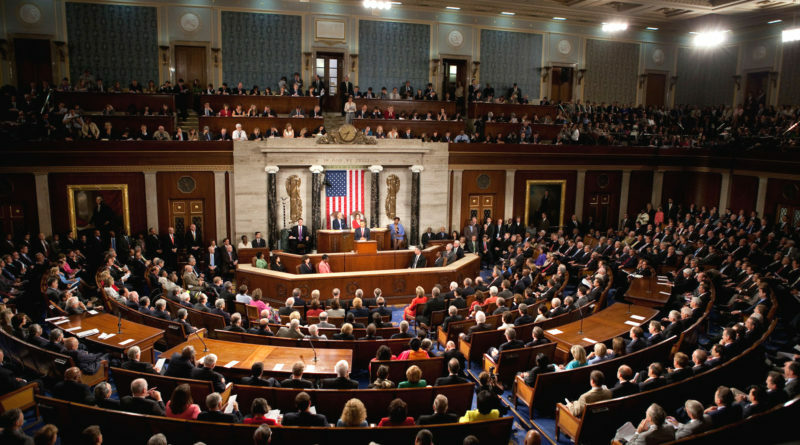 The U.S. Congress is composed of two houses, each with their own purpose. The House of Representatives gives proportional representation between states and the Senate gives each state an equal say in the course of their federal government. This is the strongest model for a democracy. Allow me to explain. If there ever was a lesson to learn from the 20th century, it’s that a collective rule can easily sacrifice the rights of demographic minorities, political minorities, and those of individuals. Democracies can be especially vulnerable to this threat. That’s where a two tier legislature comes in. While the proportional tier allows the distribution of power away from a small elite, the equal representation tier ensures the legislature must be approved by a wide cross section of a nation. In other words, this prevents power from falling into the grip of a concentrated cultural mob regardless of political affiliation. Despite this, the U.S. system isn’t perfect. Other republics, like France and Brazil, have a two-round election process that can improve both federal and local elections. This process allows for a citizen to cast a first vote for an ideal candidate, regardless of their chances according to polls. If their candidate loses, they can still recast their second vote for a “better of two evils” candidate. I believe that a combination of both aforementioned processes would allow for a democratic system which places emphasis on individuals, not mobs. While not an utopia, it might be the fairest system for all.